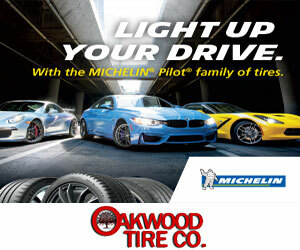 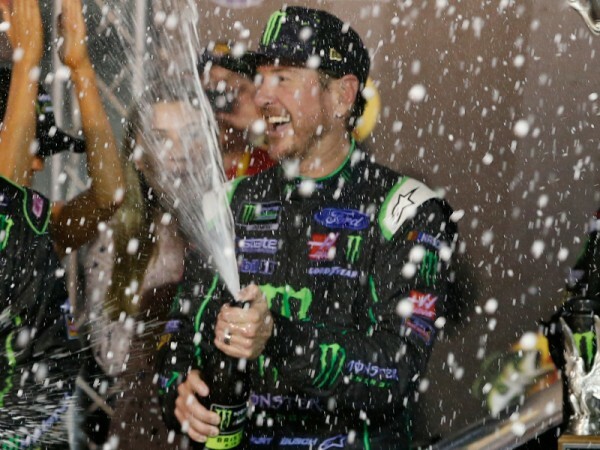 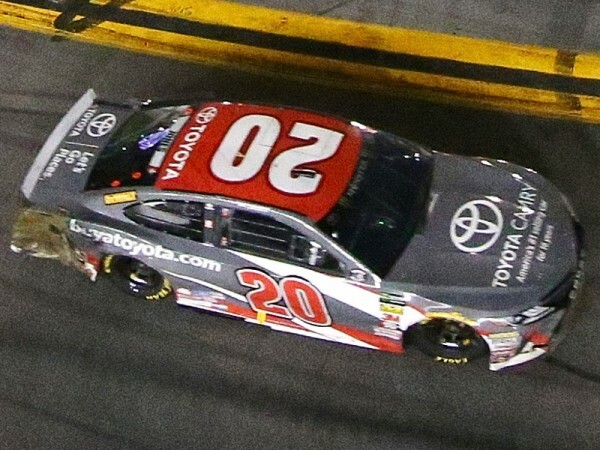 It was an exciting night of short track racing on Saturday night, as the Monster Energy NASCAR Cup Series did battle on the high banks at Bristol Motor Speedway. 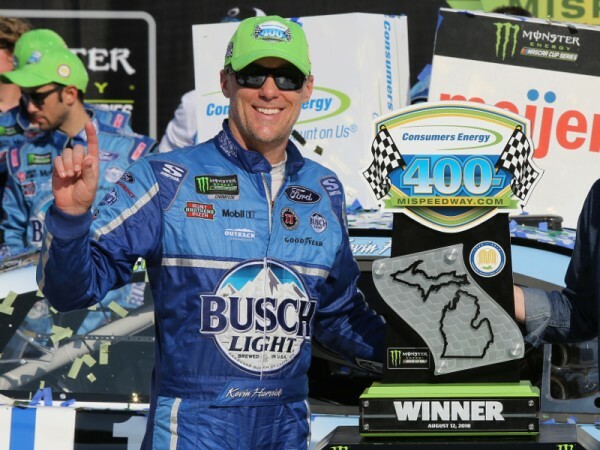 NASCAR paid its final visit of the season to the Irish Hills, as Kevin Harvick dominated Sunday at Michigan International Speedway. 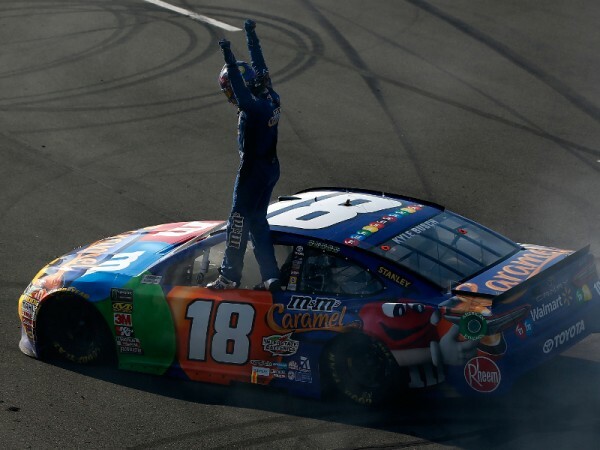 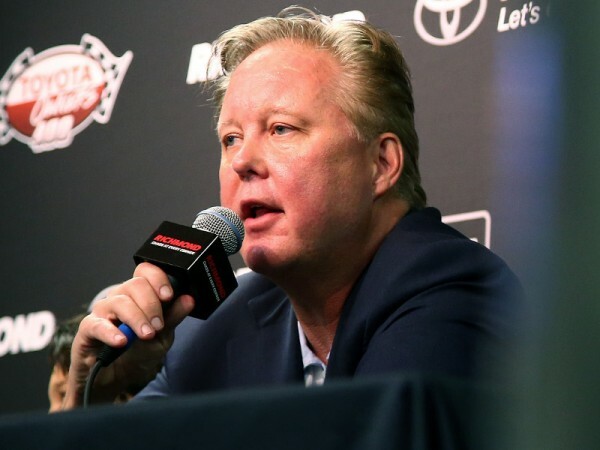 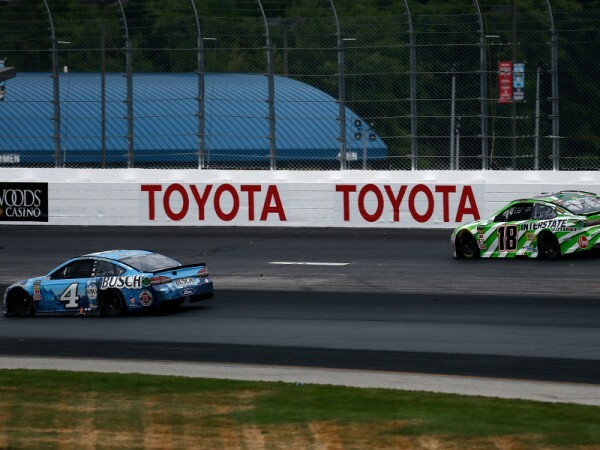 NASCAR's lone trip to the Finger Lakes region of New York is now history with Sunday's running of the Go Bowling At The Glen at New York's Watkins Glen International. 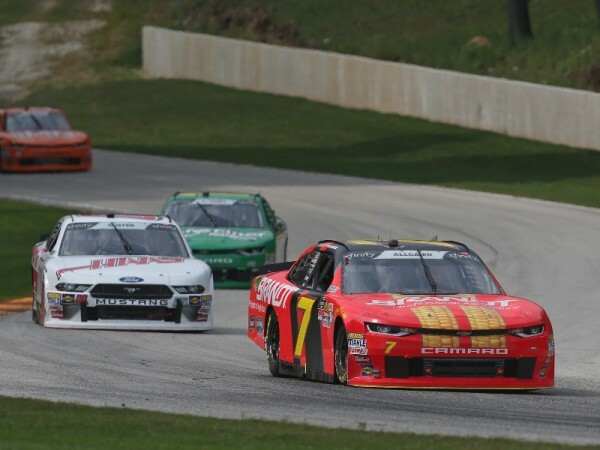 A weekend of no Cup Series was no problem for NASCAR as two great races were run at Iowa Speedway with Brett Moffitt winning Saturday's Camping World Truck Series race and Justin Allgaier taking Sunday's XFinity race. 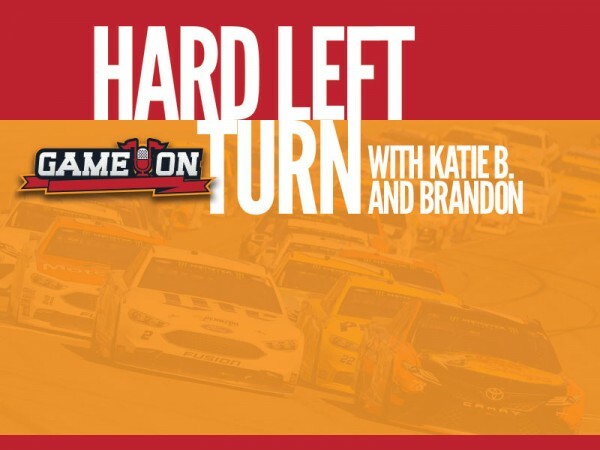 In this week's edition of the Hard Left Turn podcast, Brandon and Katie B. discuss the two wins and how they disprove the theory that Cup drivers are needed for a race to be competitive and interesting. 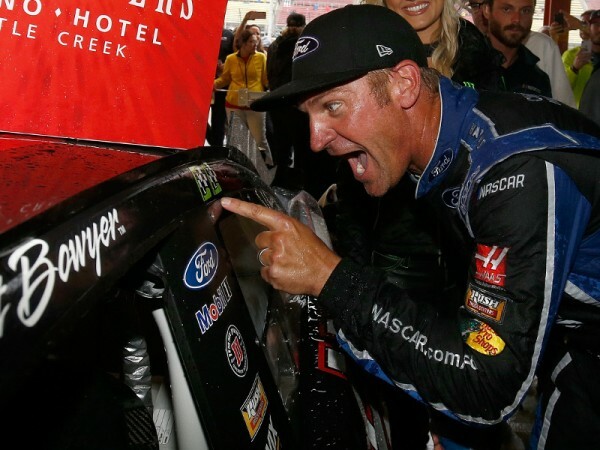 A rain-shortened race did nothing to wash out the joy of victory for Clint Bowyer as he made a gamble of the final pit stop of the day that led to him besting the season's best in Kevin Harvick. 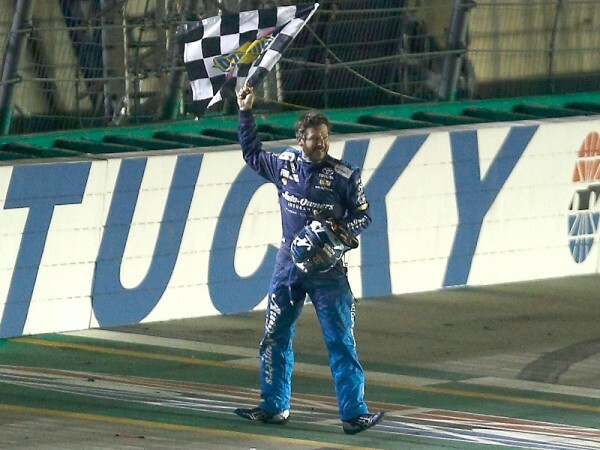 In this week's edition of the Hard Left Turn podcast, Brandon and Katie B. discuss Bowyer's strategy and how it paid off, the dominance of the Ford teams and Chase Elliott's day.